Visit our new lake front location today! Green from farms that practice old world, shade grown cultivation methods. In a collaborative, people first style that values the relationship above all. Come taste the difference yourself at our new location in Green Lake. 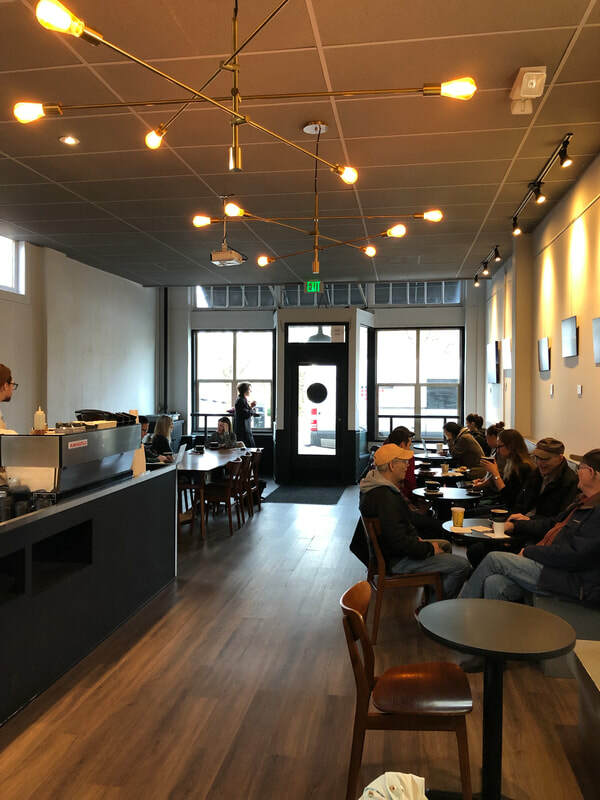 Stop in and grab a coffee or a bite to eat! 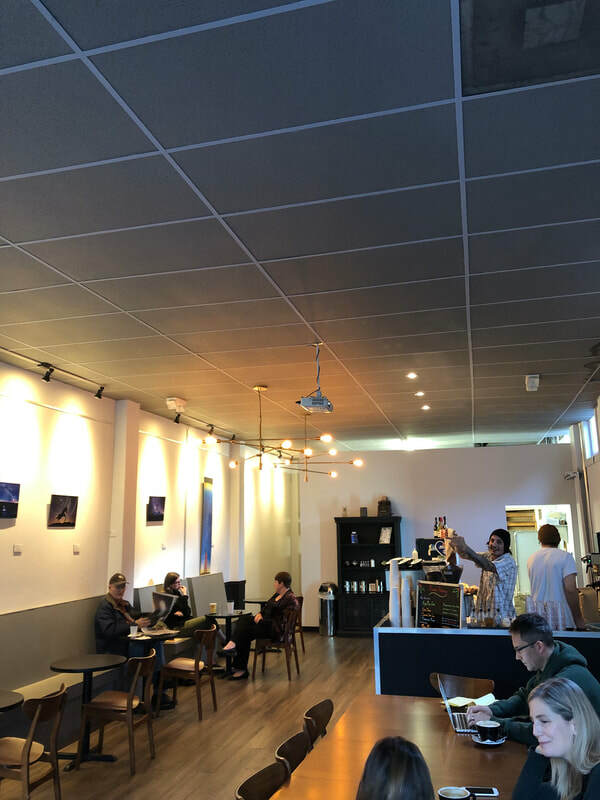 Get the latest updates from your favorite Green Lake coffee shop.